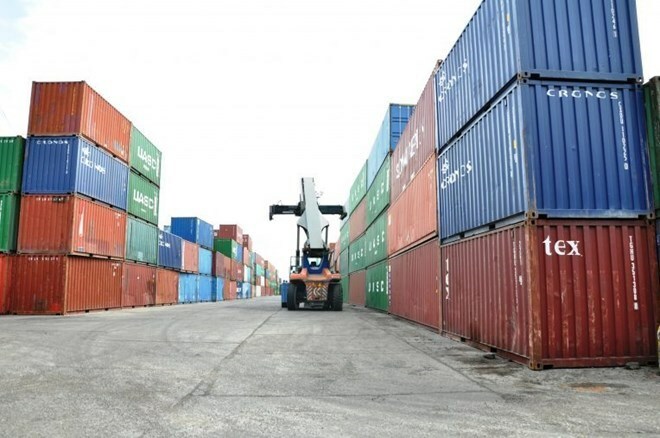 Hanoi (VNA) – Vietnam’s trade deficit with Thailand stood at nearly 3 billion USD in the first seven months, up nearly 25 percent over the past year, as it imported more than 5.6 billion USD worth of goods from Thailand and exported only 2.6 billion USD of goods to the country, according to the General Department of Vietnam Customs. Strong increases were seen in imports of numerous Thai products, including vegetables and fruits, oil and gas, chemicals and chemical products, machineries and equipment, automobile and automobile tools and spare parts, computers, electronics and parts. Notably, Thailand was the top car exporter to Vietnam with 21,800 units, accounting for 38 percent of total automobiles imported to the country in the first seven months of 2017.